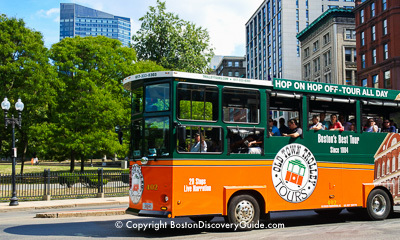 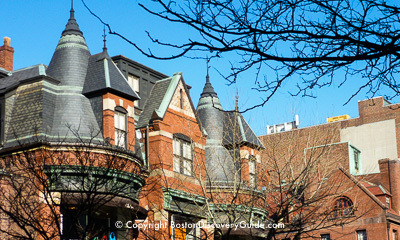 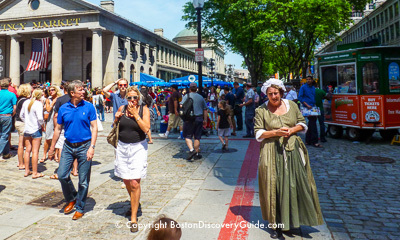 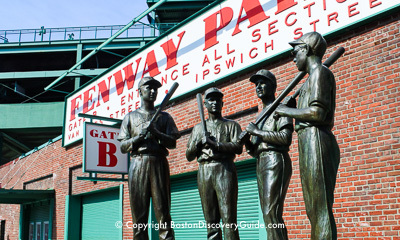 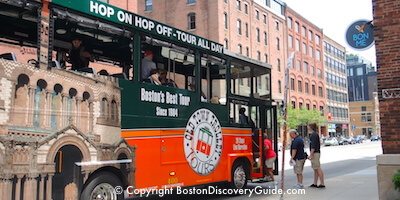 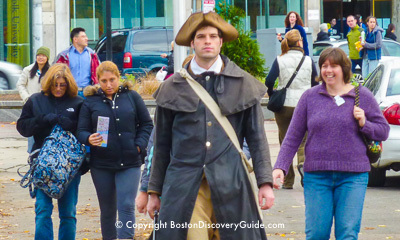 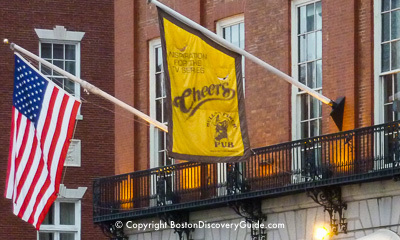 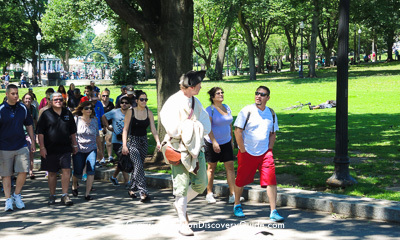 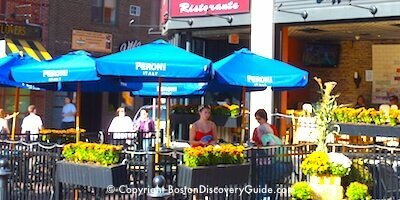 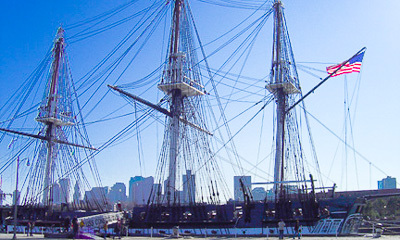 Boston tours give you fun, unique ways to get to know the city and to see a few places even locals may not know about. 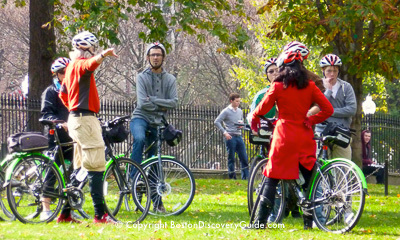 You'll get an "insiders" perspective from your guide, and see places you might not discover on your own. 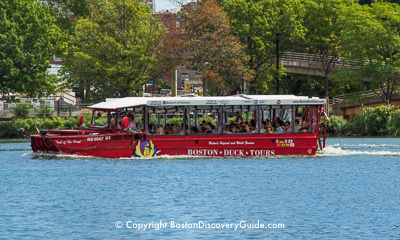 Whether you choose to tour Boston by trolley, on foot, by land and river on our famous Duck Boats, or by taking a Harbor siteseeing cruise or even a whale watch, there's no better way to quickly experience the best of Boston attractions and culture. 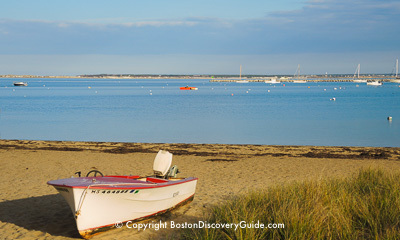 We even have day trip suggestions if you want to explore beyond Boston. 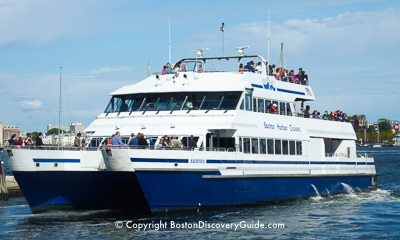 If you're arriving by cruise boat, we list special shore excursions also. 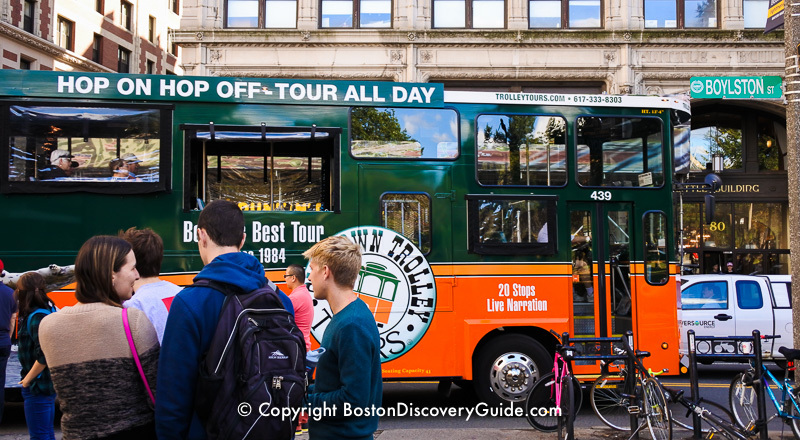 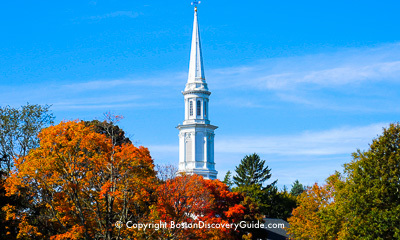 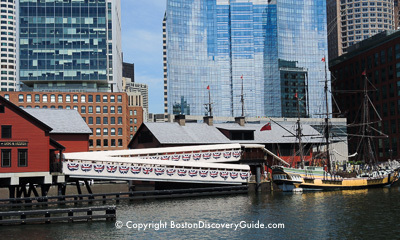 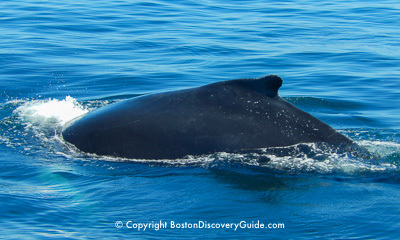 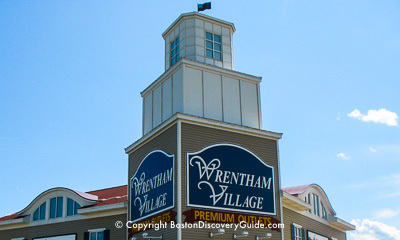 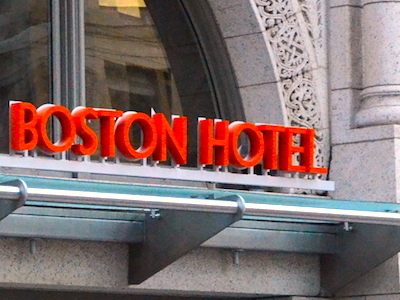 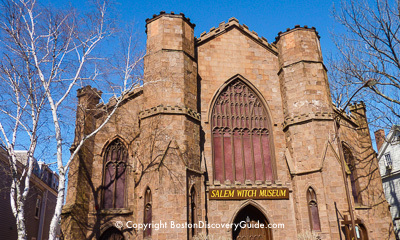 Get ready to explore all the fun options for seeing Boston! 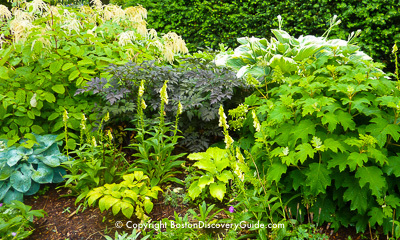 Where to get an "insider's" view of Boston's most beautiful gardens in May and June . . .